Continuous quality improvement, customer service, and a safe working environment are cardinal values at American Bridge. Our most important resources are our employees. With our unique experience and technical expertise, we are able to build some of the most challenging civil construction projects in the world. Our Quality Management System fosters company-wide continuous improvement in project execution and ultimately client satisfaction. American Bridge is committed to operating as an effective team of skilled, dedicated professionals, continually building customer confidence, and trust in the projects we build. Quality goals are achieved through a process of open communication, trust, and a partnering atmosphere that addresses concerns before they escalate. Quality is achieved by accurate planning, coordination, supervision, and technical direction; the proper definition of job requirements and documented procedures; and the use of appropriately skilled personnel performing their work functions with care. Quality is verified by reviewing, checking, inspecting, and testing work activities identified in our Inspection and Test Plans and performed by individuals who are not directly responsible for the work activity. Quality is confirmed by qualified personnel who perform audits of projects and the QMS processes and procedures. We are committed to building projects that meet our contract requirements by safely executing work every day while meeting project schedule and budget requirements. We are committed to continuously strengthen AB’s quality culture. We strive to achieve the established project requirements the first time and continually improve our work processes by reducing inefficiency and non-conformance in project execution and implementing value-added work practices to support project execution. We are committed to maintaining open communication with our partners and stakeholders to establish and achieve mutually agreed upon objectives. We are committed to maintaining a workforce that is trained in quality procedures appropriate to their job function. 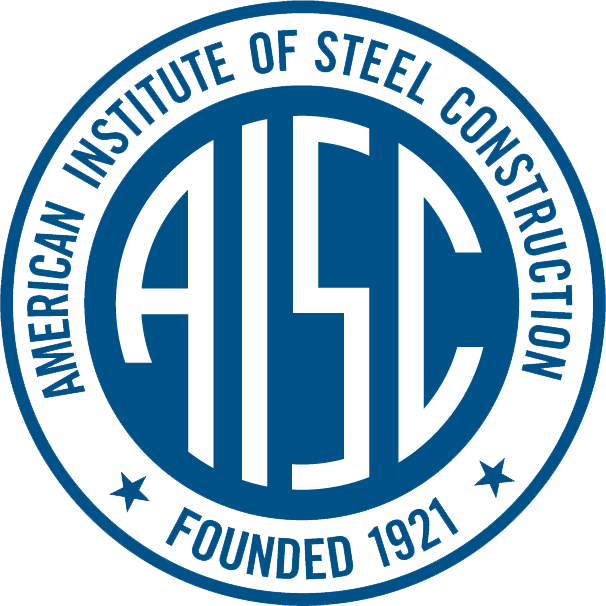 American Bridge Company is certified by the American Institute of Steel Construction (AISC) as an Advanced Certified Steel Erector. Since 2002, American Bridge has demonstrated the commitment to the requirements for this advanced level of certification through implementation of a quality management system and a safety management system that meets the AISC Program Requirements. The AISC Quality Management Systems (QMS) Certification sets the quality standard for the structural steel industry and is the most recognized national quality Certification program for the building and bridge industry. Every state Department of Transportation (DOT) requires their bridge fabricators to be certified.